We’d love your help. Let us know what’s wrong with this preview of Cops Don't Cry by Vali Stone. 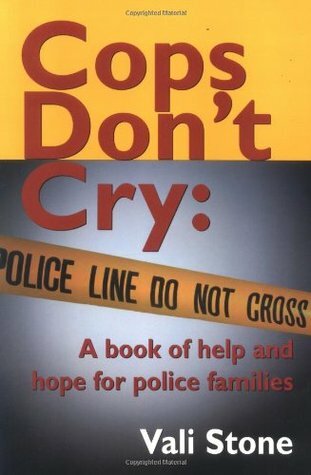 To ask other readers questions about Cops Don't Cry, please sign up. Great book especially for newlywed police wives. Great advice.